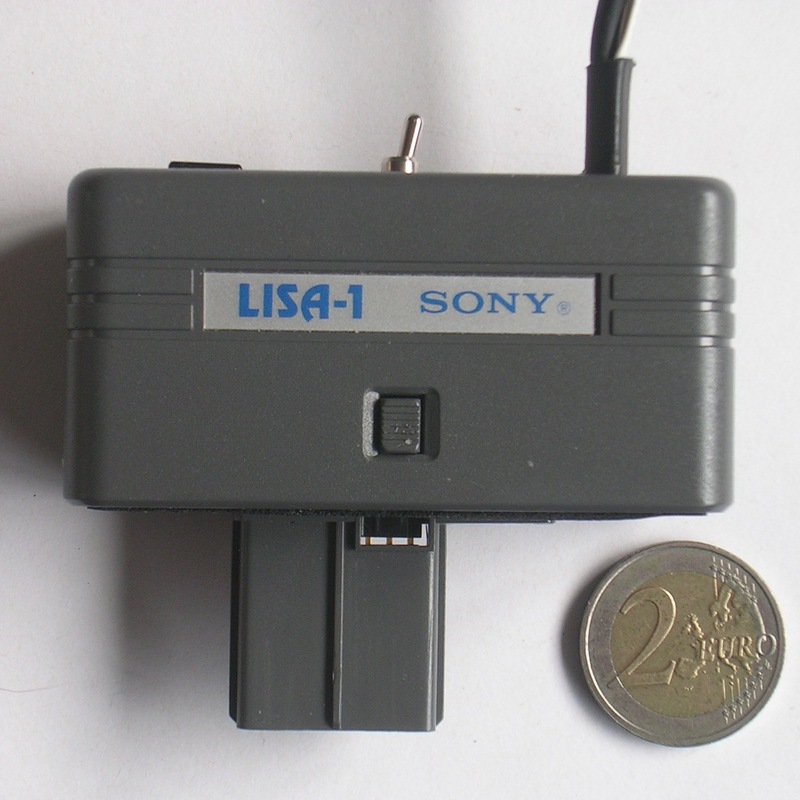 Sony produced many different camcorders. 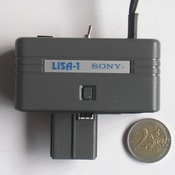 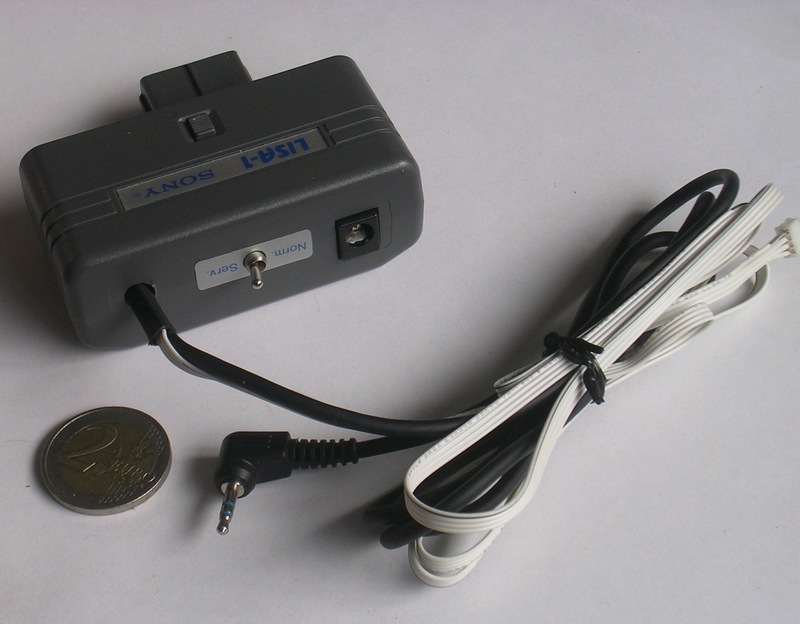 In order to service them, they created the "Lines and Innerbus Service Adapter" (LISA) which was a top-slot device for the Psion II which could be connected to the camcorder and change its settings. 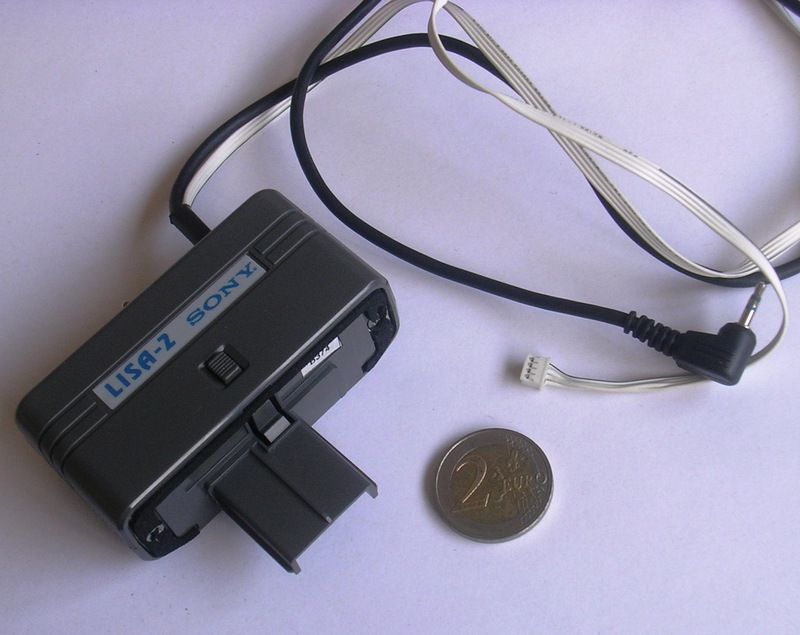 See the Devices Gallery for more pictures.